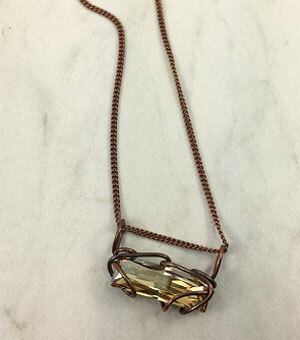 Clean shapes and textural materials make THAD CLINE jewelry a necessity for the modern woman. Always on trend but never out of style. Each beautiful piece exhibits the handmade craftsmanship that Thad Cline is known for. The finest materials including Swarovski crystal, semi precious stones and unique and modern chains collide to create traffic stopping jewelry and accessories. 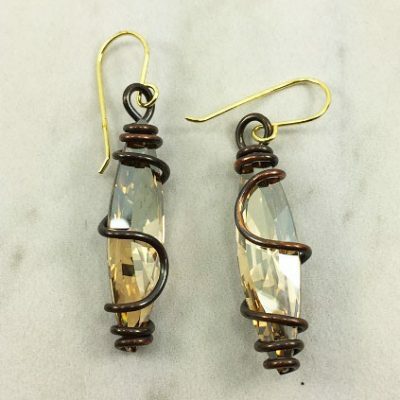 Thad Cline, a jewelry designer and goldsmith for over twenty years has always enjoyed manipulating metal. 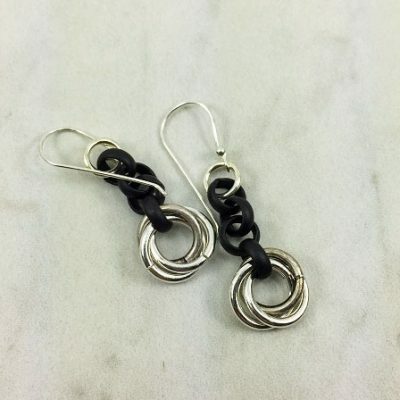 Turning his hand to creating his own small line of unique jewelry, Thad had many fans on the local level, a favorite at Gallery shows and artisan festivals. His customers enjoyed watching him make the piece they purchased, and knew they had a custom item made just for them. His designs are now available worldwide. Unlike many jewelry designers that design the first piece, each individual THAD CLINE accessory is made by the designer himself. His designs are stylish and classic. Others may try to replicate the Thad Cline look but they never quite hit the mark like only Thad Cline can. 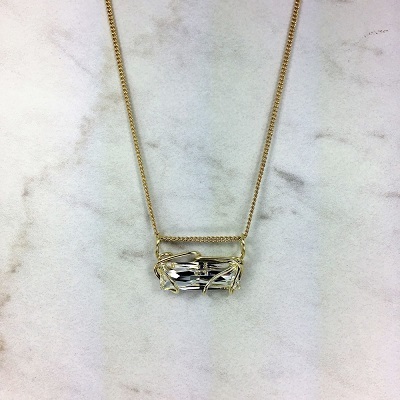 Make a bold fashion statement of your own with a beautiful piece of THAD CLINE jewelry.